If you want a holiday where you can try out the local cuisine and you are looking for traditional, Austrian delicacies then Lungau is the place to go. Organic and regional products are of upmost importance to us. Whether it be a hearty Lungauer Speck Jause, Lungauer cheese dumplings or “Schöpsernes”. 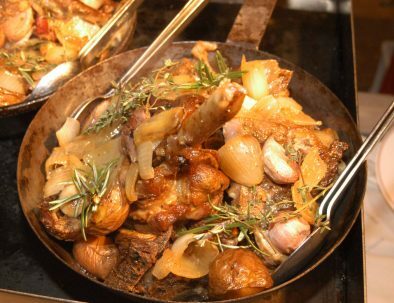 This roast lamb dish, also known as “Schöpsernes” represents a very special culinary tradition of Lungau. This traditional dish prepared in a wood-burner oven with the well-known Lungau potatoes and cranberries is only served in the autumn months. 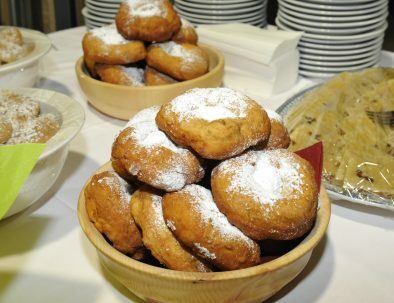 You may know of “Bauernkrapfen” from the Christmas markets. They can be enjoyed either sweet with icing sugar – ideally with an afternoon coffee, or savoury with Sauerkraut. Salzburg is the largest organic region in Europe. 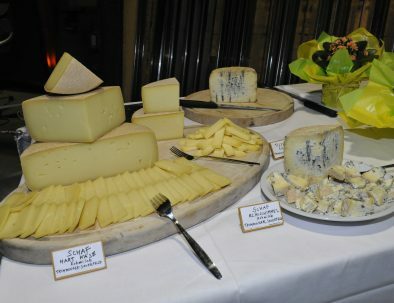 The quality of our milk is reflected in the cheese specialities found in Lungau. Whilst hiking why not stop and enjoy some of the vast array of cheeses served in the mountain huts. 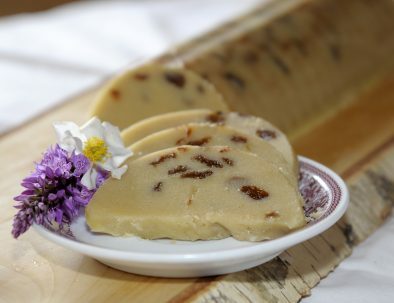 This sweet dessert can only be found in Lungau. A delicious treat for the palate, especially when enjoyed with a cup of coffee or tea. The famous “Lungauer Speck” is sought after far and wide. 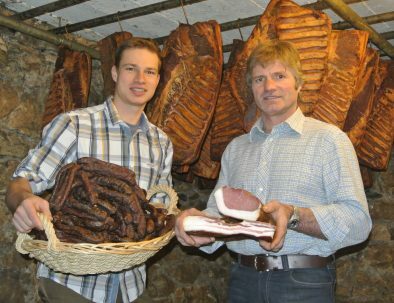 The smoking of the bacon is in itself an art form which has been perfected in Lungau. Another delicacy in the Lungau kitchen. Crispy on the outside, filled with tasty Lungau cheese, these dumplings can be enjoyed either in a delicious beef soup or with a salad. 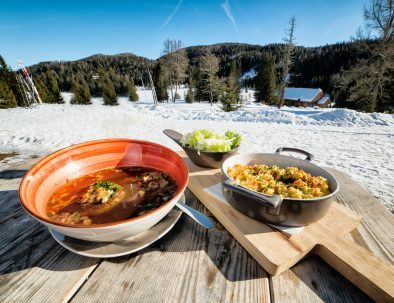 These and more delicacies can be experienced in one of the many mountain huts in Lungau, whether it be in summer whilst hiking or in winter after a day on the slopes. At AlpiNest we can recommend particularly good huts or restaurants for a tour of Lungau cuisine.